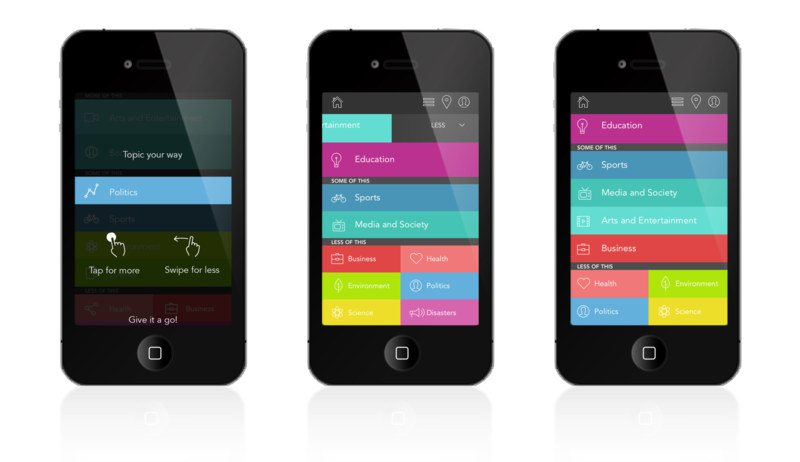 Spoke is a free mobile app from the ABC that brings news and information based on your interests & location. Beginning with a three-month pilot for Canberra and Albury-Wodonga the Spoke app needed to be intuitive and user focused. Holly Sydney was tasked with building in key interactive functionality to increase accessibility and ease of use.